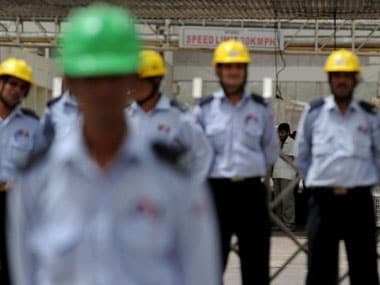 The strike at Maruti's plants, which finally ended last week, could not have come at a worse time for India's industry. 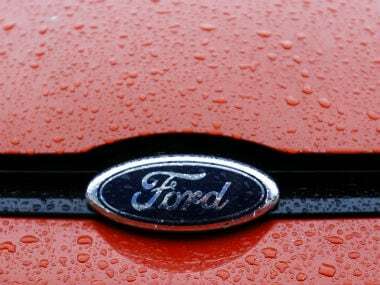 Industry grew by a paltry 3.3 percent in July 2011, and factory unrest at the largest car maker in the country would undoubtedly affect the production further. 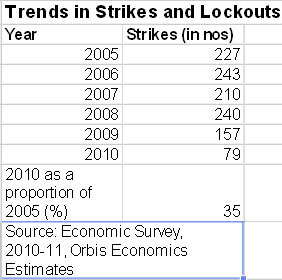 While this is certainly a setback, the larger picture shows a more positive picture - the incidence of strikes and lockouts has declined dramatically between 2005 and 2010. Moreover, the mandays lost per strike or lockout has been on the decline as well, indicating that industrial disputes are perhaps being resolved faster than before. A secular fall in the number of mandays lost due to strikes and lockouts between 2005 and 2010 (with 2007 being the only exception) has resulted in a number for 2010 that is only 6 percent of the level in 2005. 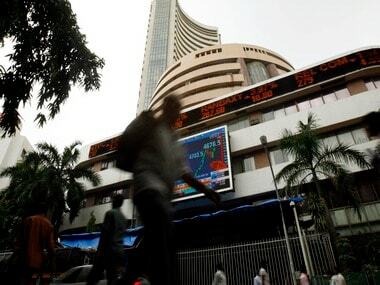 While as many as 29.7 lakh mandays were lost in 2005, the number had fallen to 1.7 lakh in 2010. This is, in large part, on account of a decline in the total number of strikes and lockouts. While the number of strikes had fallen to 35 percent of their 2005 figure in 2010, the number of lockouts had fallen to an even lower 9 percent of their 2005 level. Given that the sharpest drop has taken place in mandays lost, this implies that there is also a decline in the number of mandays lost per strike or lockout. These are encouraging trends for the Indian economy, but it is important to recognise that they can be easily reversed as well. The Manesar plant of Maruti, where the strike started, employs 2,500 workers. A strike of 18 days means a loss of 45,000 mandays for industry - which is around 27 percent of the total mandays lost in 2010 alone. The strike also spread to other Maruti plants, which together employ another few thousand workers. Maruti's sales have declined by 13 percent in August alone, to 91,442 units, on account of the strike. 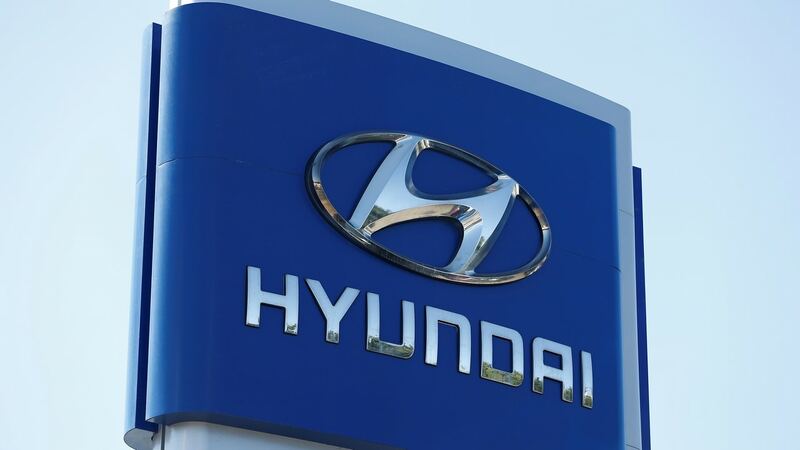 While Maruti's numbers will show the effects of the strike in September as well, a continued standoff could have cost not just the company but Indian industry dear.